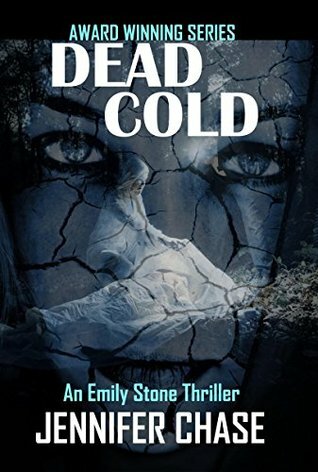 Here’s my story behind the crime thriller, Dead Cold, and the driving inspiration for entire Emily Stone Thriller Series. What you are about to read is true, at least how I remember it. Please note, it’s not for the squeamish. It was a day that I’ll never forget because it changed everything in my life. It started out as any other mild California day in April. A new neighbor moved into the house next door and it appeared that a man and a woman with a small baby would be added to the neighborhood. One thing you must realize, it was a quiet and conservative area—not a particularly close-knit neighborhood but nice nonetheless. Nothing ever happened that would rate a news story or a visit from the police. Ever. My first meeting with the new neighbor, and we’ll just call him “John” for this story, was unforgettable. I apologize to all the wonderful and nice “Johns” out there—but I had to pick a name. There was no conversation with John that would resemble anything cordial or even normal. There was a response to my friendly greeting. Nothing resembling a civil tone, but he demanded, “What’s wrong with your face? Why are you looking at me like that? You know how easy it would be to slit your throat?” He made the cutting of throat gesture with his hand to back up his statement. I knew that from that day forward there would be a problem—make that a huge problem in my life. And, I was right. The next two and half years were a nightmare, I was constantly stalked, threatened to be decapitated and raped, and I never had a day that wasn’t disturbing in dealing with John. There were so many disturbing situations that I don’t think I could write them all in one book—maybe two or three volumes might cover it. Some episodes were quite unbelievable. I finally moved. And you know what? He followed me and the horrifying stalking and harassment started over. Yes of course, I went to the police and I’m still friends with some of them today. Law enforcement couldn’t do anything until he touched me, hurt me, and yes, killed me. It’s true. So I prepared myself, working with a martial arts and self-defense trainer. I knew it was a matter of time before John broke into my house and killed me. Luckily for me, he was arrested for beating someone almost to death, but I was on his list of people to kill. How nice. I thought things like this were only in the movies. I guessed wrong. What in world does this have to do with inspiration for my crime thriller series? I would say quite a bit. 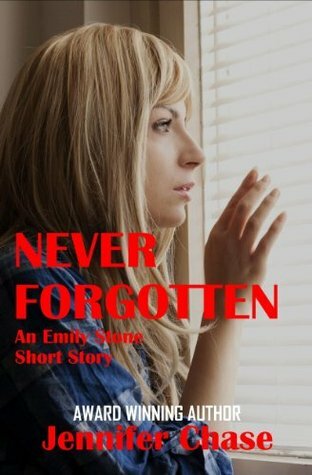 Well from this experience, I created a fictional vigilante detective, Emily Stone, who tracks down serial killers and child abductors. She accomplishes this covertly and under the police department’s radar. 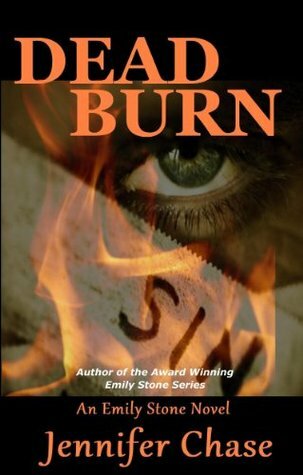 When she gathers all the information, forensics and behavioral evidence, she then forwards everything to the detective in charge of the investigation, while keeping her identity secret. 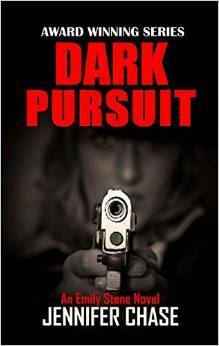 My own personal experiences with a textbook, violent, sociopath inspired me to create a thriller series and to earn degrees in criminology and criminal justice, as well as police forensics. I think my story ended well. 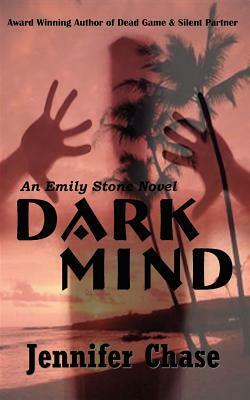 You will find some scenes in my books that are based on real occurrences I experienced, but you won’t know which ones. You’ll just have to guess.